Sometimes the stars align and perfection is born. Take for example the amazing photography by Christopher Peddecord. 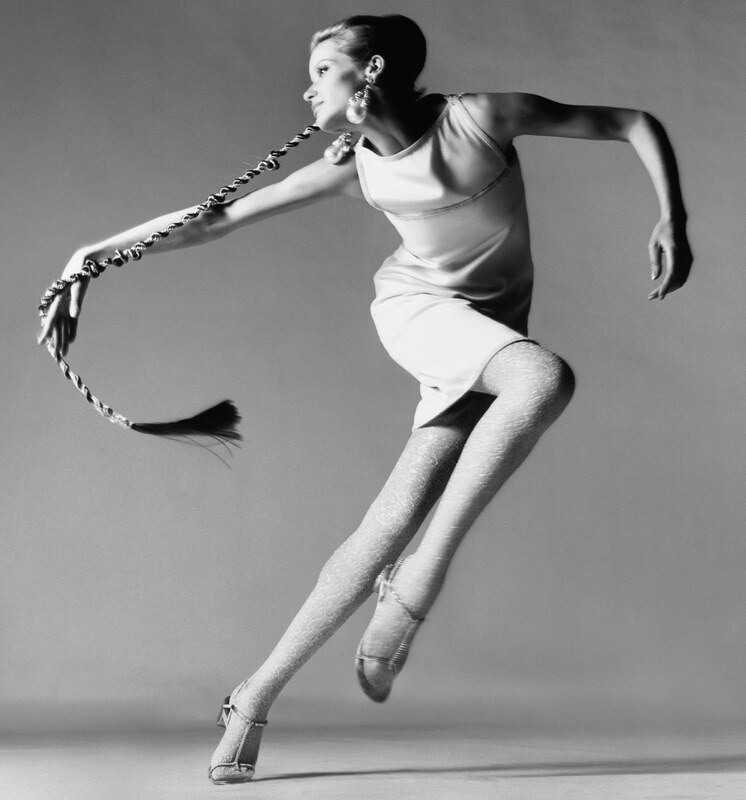 These perfectly balanced compositions will certainly strike a chord with admirers of the early Richard Avedon pictures of which the ones from Veruschka are our favorites (see inlay below).